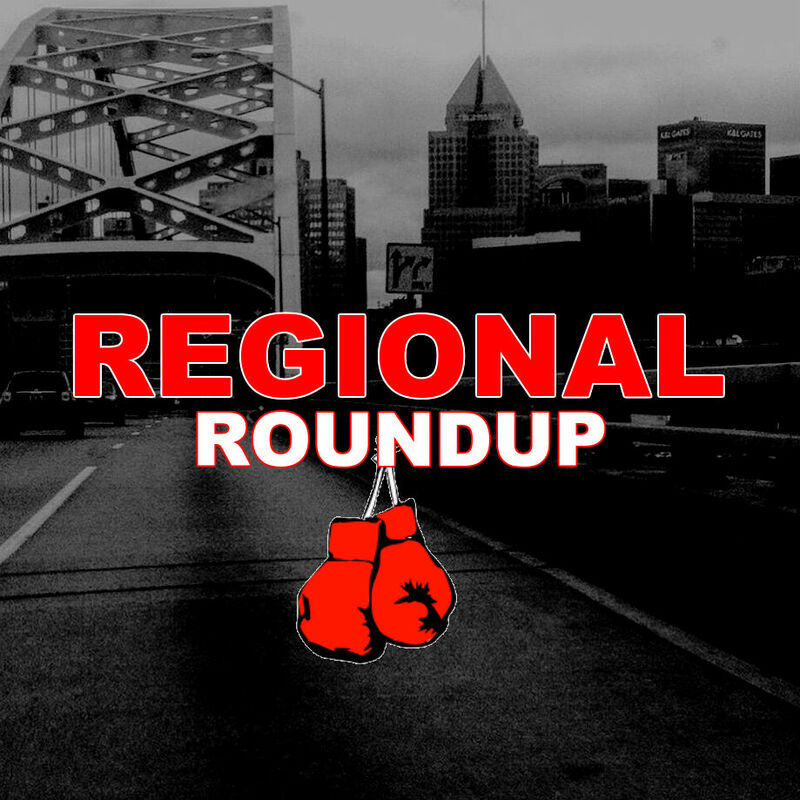 - Pittsburgh lightweight and fan favorite Bill Hutchinson (15-2-4) now has an opponent for his May 19th match at The Rivers Casino in Washington, PA.
Hutchingson, 29, will be taking on Angel Hernandez of McAllen, TX in an 8-round bout. Hernandez, 26, will bring a 13-9-2 record into the ring but has fought very tough competition throughout his career including the IBF lightweight champion of the world, Robby Easter Jr.
- Butler Cubs Boxing in Butler, PA will be hosting an amateur boxing show this upcoming Saturday, May, 12 starting a 7:30PM. Butler Cubs is located at 113 S. McKean Rd in Butler, PA.
- Next weekend will be a big weekend for amateur fights in the city as fight cards are scheduled for both Friday and Saturday. West Side Boxing Club Inc. will host the Battle in the Ballroom 24 at the Slovenian National Home on Friday, May 18th starting at 7:00PM. 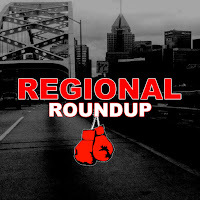 On Saturday, May 19th the Zelma George Empire Boxing Club will host the City of Cleveland Boxing Program amateur card starting at 2:00PM at Zelma George Empir Boxing Club. - 0-2 pro boxer Dib Kaddah of Cleveland has a solid chance for his first pro victory on May 19th at The Meadows in Washington PA.
Kaddah, 26, who fights as a super lightweight will be taking on Kelly Smith of Pittsburgh who is 0-1having a suffered a knockout defeat in his pro debut in August 2017. East Liverpool native and undefeated female boxer Shianne Gist has also been added to the card. Gist, 24, will take on Laura Byrnes who will be making her debut in a 4-round welterweight contest. Much thanks for this valuable article.This post is basically easy to look at and see without overlooking any genuine segments. Wow I can say that this is another great article as expected of this blog. I don't know what to say except that I have enjoyed reading. I really appreciate for this great information. Thanks for sharing. don't know what to say except that I have enjoyed reading. I really appreciate for this great information. Thanks for sharing. The blog topic is very informative and interesting for readers and i also really enjoyed it.